Makeup barganistas rejoice! 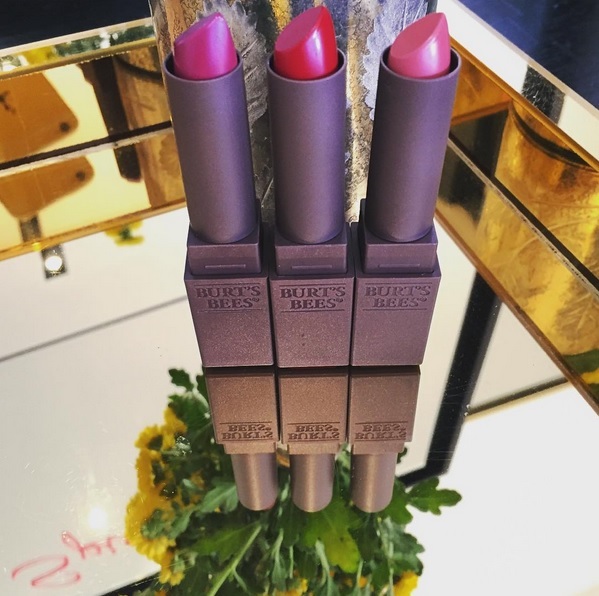 Burt’s Bees has just revealed a new exciting product on the horizon – a new line of beautiful bold lipsticks! They deliver intense color with 8-hour moisture for a full-coverage finish. I’m already a huge fan of their lip crayon so I can’t wait until these go on the market! 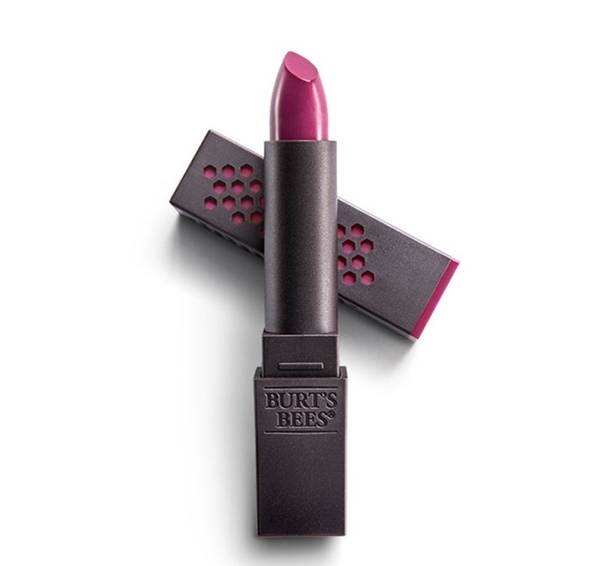 The Burt’s Bees lipstick comes in 14 vibrant shades made with 100% naturally moisturizing ingredients like moringa and raspberry seed oils to help soften and condition your lips all day long. Their lipsticks will retail for $9.00 and will be available at drugstores everywhere come January. That's neat that they're going to have lipstick now too! I've seen a lot of new products for them in the store recently.